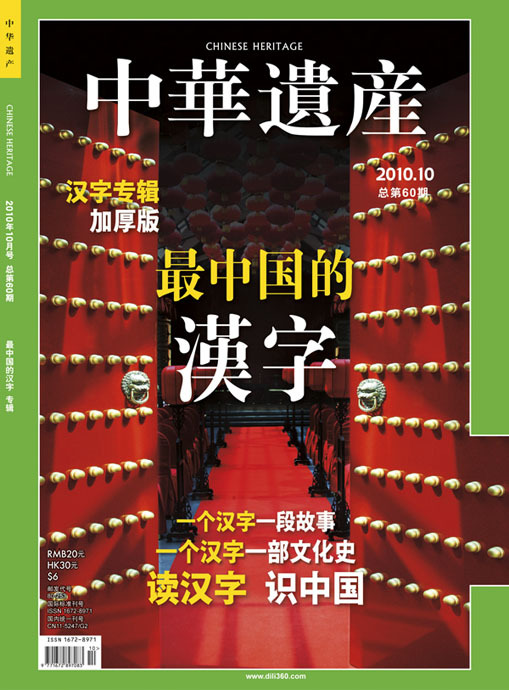 The Wall Street Journal reveals in one of its blogs that the Chinese Magazine China Heritage tried to identify the "100 Chinese Characters that carry the most meaning for Chinese culture." And the winner is ... 和 hé. 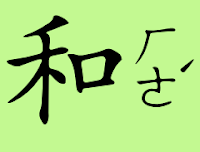 This is a very popular character since it helps to form the word harmony 和諧. 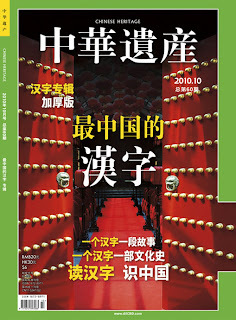 Harmony is the primary motto of Chinese society, at least according to Chinese authorities. (In Taiwan the same character is often pronounced hán, how dare they!). You can't escape harmony in China, it's even the name of the train between Shanghai and Hangzhou. And there was not a free seat on the train. If you don't strive for harmony, you are not a good citizen since it destroys the harmonious society that the government is trying to create. Don't laugh! I just happen to agree: Because democracy is the opposite of harmony. Democracy is chaos. Too much harmony means there is no room for dissent. The more chaos, the more democracy, just ask Sarkozy, the French President, who has had millions of people demonstrating against his plans to reform the pension system. Think of the Tea Party in America where they do have the freedom to want to regress to a pre-adolescence state. Too bad that tea, the drink, is getting a bad name. The same blog, rightly so, notes that you run the risk of being banned for using this popular ideogram. A few days ago many Chinese were unable to send SMS messages on their mobile phone after they tried to tell their friends the name of the winner of the Nobel Peace Prize winner 劉曉波 Liu Xiaobo. You see "peace" in Chinese is hépíng 和平. Not a trivial matter, some Shanghai uncooperative citizens even had their SIM card disabled. I can't help thinking that the chaotic mixture of simplified and full-form (traditional) characters on the cover of the magazine gives a whole new meaning to the word harmony.